This furnace is used for the determination of resistance to thermal shock of aggregates subject to heating and drying, in the production of hot bituminous mixtures, according to Specification. The test is applied to heated and soaked aggregates at 700 °C for 180 seconds, and comparing the strength loss and loss in fines, before and after the heating test. 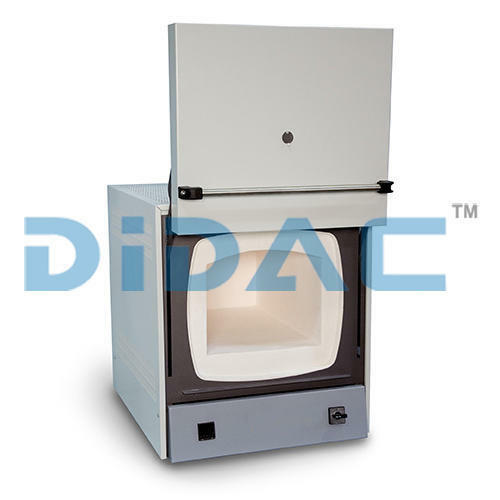 The furnace is also suitable for general purpose laboratory tests.